← It’s the Facebook impression that counts, isn’t it? I present to you something that will hopefully make you laugh, all day. I wanted to post this for so long, but I kept forgetting it. 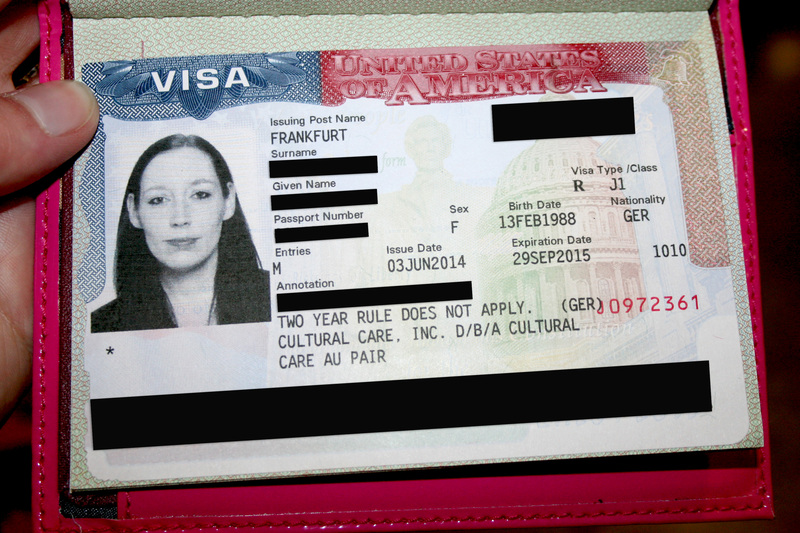 So, here it is: my hideous visa photo. When I took that picture, I didn’t really care about how it would look, I just wanted to get my visa, to work in the US as an au pair. Now, every time I look at it, I wish I would have at least dyed my hair. And don’t ask me what is going on with that eyebrow on the right. I have no idea. They were never really existent because I overdid the plucking as a teenager and in this of all photos, it suddenly turned into a bush. In reality, the picture looks even worse but I am not going to show you that. I don’t want anyone to die laughing. The original also shows how pale I am, my pink lips, even though I was not wearing any lipstick, the fact that actually both eyebrows look ridiculous and my pearl necklace, since I thought it was the right thing to wear on your visa photo. And don’t even get me started on those ears. I mean seriously, can someone explain to me why we have to look like 100 days of rain AND show our ears? They were always my least favorite body part, and here I am looking like Dumbo on my visa, even though they are not that bad in reality. Trust me, I’ve looked into other passports and none of the visa pictures are awesome, but not as bad as mine. Anyway, I am best at laughing about myself and so I have no problem with publicly sharing this. I am still surprised they let me enter the country with this photo and I hope it makes some of you laugh their butts off. This entry was posted in Travel the World and tagged Au Pair, Dumbo, face, fun, hair, passport, photos, San Francisco, Travel the World, Visa. Bookmark the permalink.